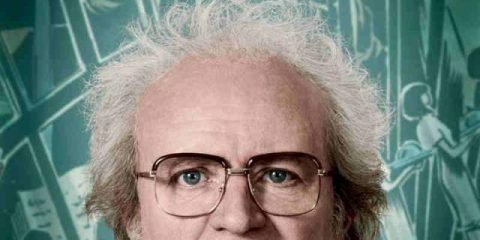 Element Distribution has announced that they will release Andy and Ryan Tohill's debut feature The Dig in select Irish cinemas on April 26th. 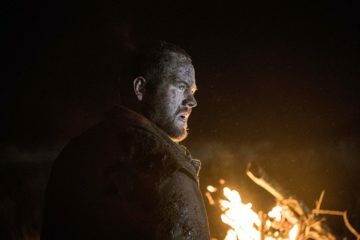 American film production and sales company XYZ FIlms will sell the North American rights for Andrew and Ryan Tohill's Northern Irish drama The Dig. 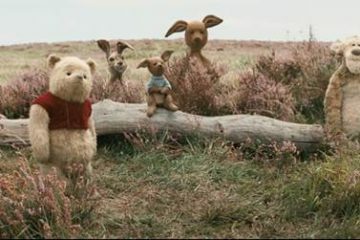 Disney have teamed up with the Industry Trust to create a new trailer for Christopher Robin as part of the Moments Worth Paying For campaign. 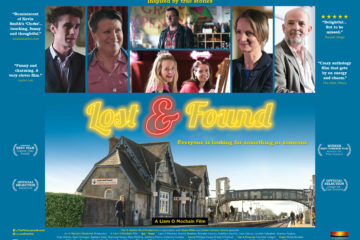 Irish writer/director Liam O Mochain’s 3rd feature film, the independent drama Lost & Found, will be released in Irish cinemas from July 13th. 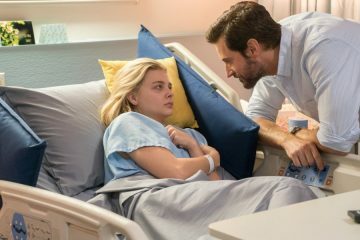 Netflix has released a new trailer for Gerard Barrett's Irish/Canadian co-production Brain on Fire, which they will stream from June 22nd. 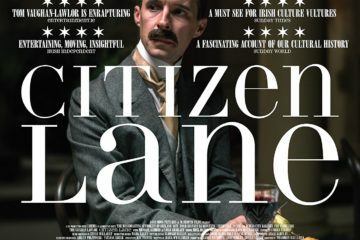 Eclipse Pictures has released the trailer for new Irish film Citizen Lane, directed by Thaddeus O'Sullivan. The film will be released in Irish cinemas on May 18th. North American distributor IFC Films has released the first trailer for Haifaa Al-Mansour's Mary Shelley, a biopic of Frankenstein author Mary Shelley, co-produced by Parallel Films. The film stars Elle Fanning, Douglas Booth, Maisie Williams, Bel Powley, Joanne Froggatt, Tom Sturridge, and Stephen Dillane. 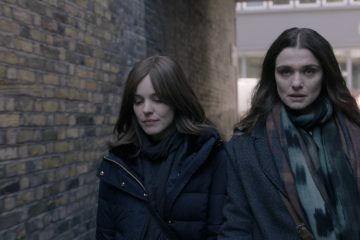 U.S. distributor Bleecker Street has released the official trailer for Sebastián Lelio's Disobedience, based on the novel of the same name by Naomi Alderman. The film is produced by Element pictures. 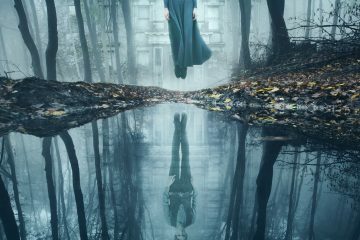 Epic Pictures Group has released a new US trailer for Brian O'Malley's gothic horror The Lodgers, which is produced by Tailored Films. 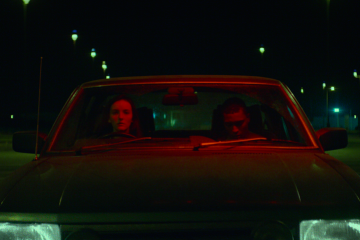 Venom Films has released the first poster and trailer for Aoife McArdle's feature debut Kissing Candice, ahead of its World Premiere at TIFF 2017.